Wow! This wallpaper with stripes in lime green, pink and turquoise is perfect for creating a beautiful feature wall and adds a cheerful, lively atmosphere to the room. 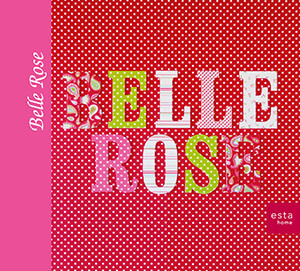 This wallpaper is perfect for decorating a bedroom, girl's room or teenage bedroom. 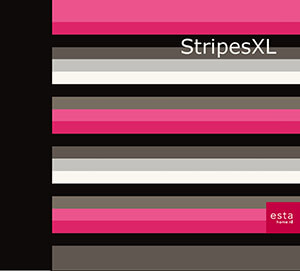 You will find this wallpaper with stripes in lime green, pink and turquoise (115726) the collections Stripes XL and Belle Rose.